Accommodation in Dubrovnik Old Town is limited (due to space and building constraints, as you may be able to understand). It is of course such a special place – and we know a great many of you would like to treat yourselves and stay right in the thick of the action! Here we bring you some hotel and apartments options for staying within the Old Town walls. Staying within Dubrovnik’s Old Town is a unique experience, and many of the buildings that house the hotels or apartments are wonderful old stone buildings. You’ll also be close to many sights and amenities, including bars, restaurants and more (although if you’re staying outside of the Old Town, don’t worry – there are plenty of these elsewhere in Dubrovnik!). Banje Beach is also located just outside the Old Town so you’re also close to a beach. 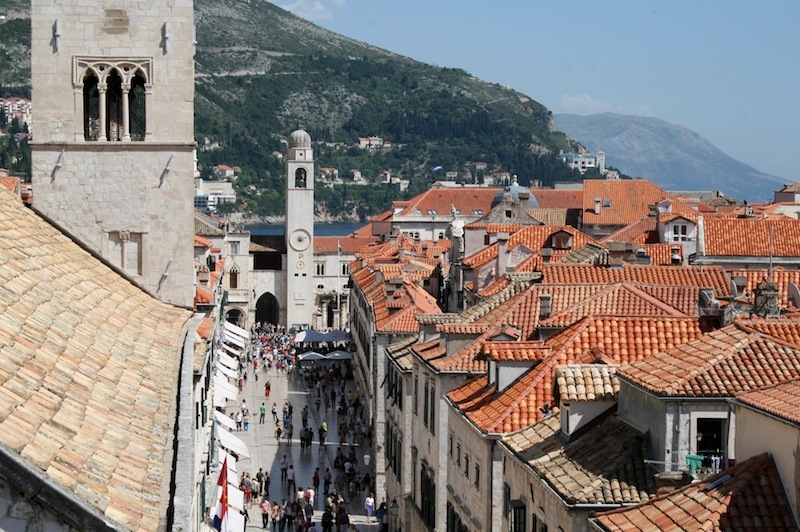 Note – if you’re travelling to Dubrovnik by or with a car – there are obviously no cars allowed within the Old Town, so few of the places listed below have any kind of parking facilities available (which would be situated just outside the Old Town). However, you can use a public parking garage for your car, and most places will be able to advise you on this.